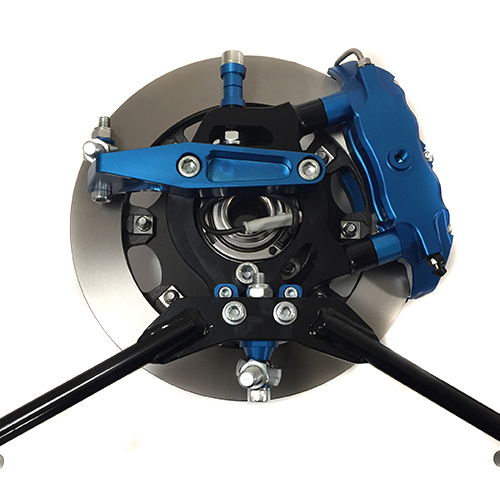 ATR Performance Dampers are high quality all Aluminium Gas Pressuriesd Adjustable Damper designed for fast road or competition vehicles. 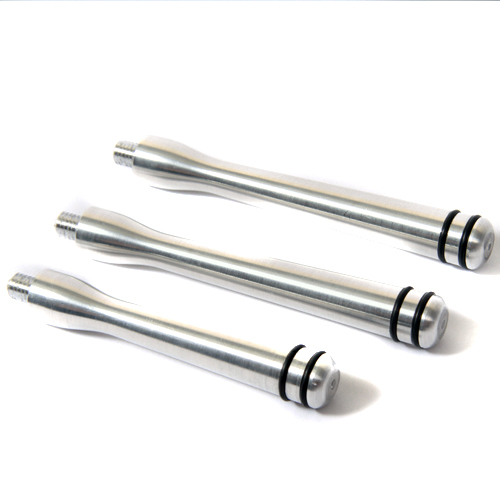 Each Damper is custom built to the precise requirements of the vehicle it will be used in, giving excellent performance over extended intense periods of use. 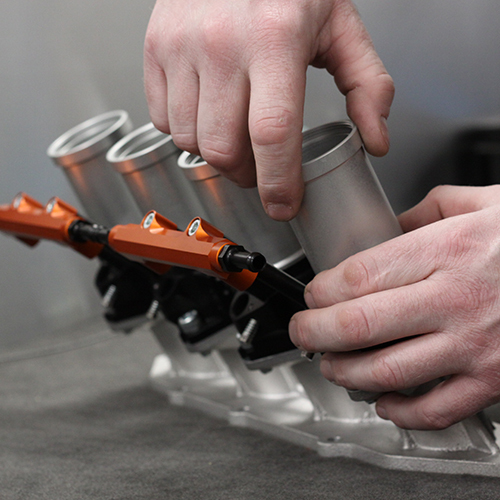 Hand built and multi speed dyno tested to ensure consistent quality. Quicker Value Response time giving superior performance. Lighter due to aluminium single tube construction. Consistent performance over a large range of temperatures. Can be run upside down saving un-sprung weight. Lower tyre temp & less tyre degradation. Easy Install & Great Performance. 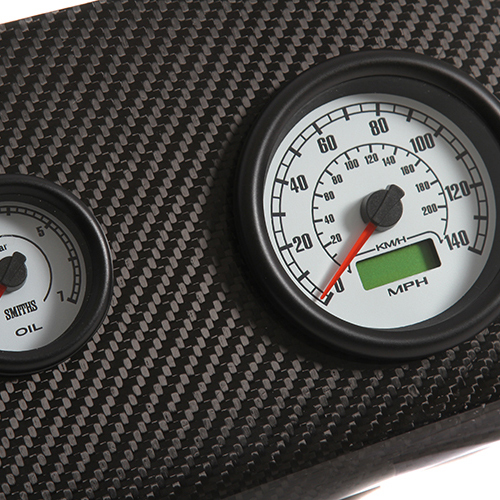 Beautifully machined billet aluminium Aero style lockable vented Fuel Filler Cap, suitable for all Fuels, Oil & Water Tanks. This is a flush fitting fuel filler cap with an integral neck to connect to a 51mm filler neck hose. 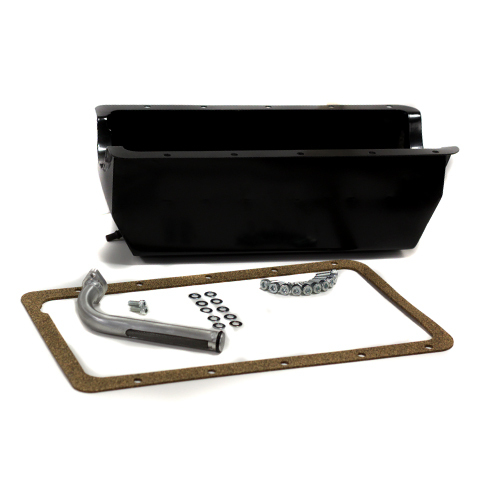 The 2 piece design has a polished outer body which is bolted to a panel on the car and a lockable 50mm diameter inner cap which is supplied with 2 keys. These are available Vented / Non Vented. All vented & non vented filler caps are available in a choice of colours. 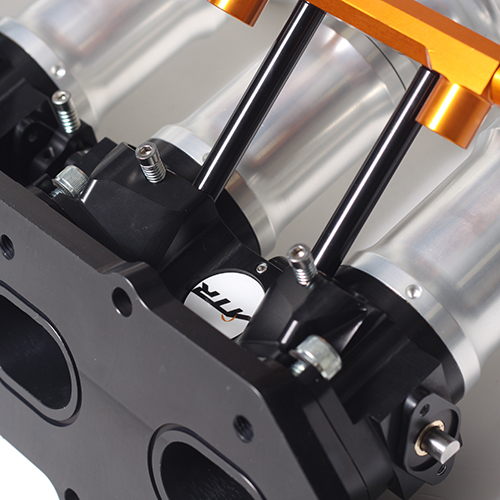 These are the NEW ATR DCOE Pattern 45mm Throttle Bodies, machined from aircraft grade billet aluminium. Suitable for installations of 2,4,6 & 8Cyl Applications. 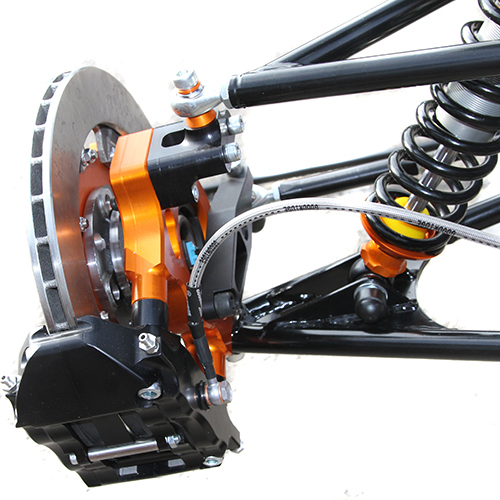 Available from stock & assembled on a manifold & ready to fit:- Ford X-flow, Pinto, Zetec ST-170 & Black top, Duratec 2.0-2.5Ltr, Mazda MX5 MK1-2 1.6 & 1.8, Rover-K series 1.4 – 1.8, Honda B16/B18c,Vauxhall XE 1.4 1.6 & 2.0Ltr, Peugeot XU9 2.0Ltr. The New ATR Throttle Body video / 2018. 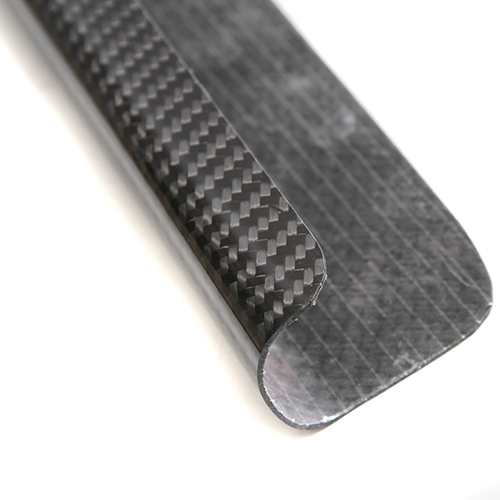 The ATR Products Carbon Fibre range is all manufactured in-house with extensive experience and wide knowledge of composites ATR Products are able to supply a range of Carbon Fibre products. 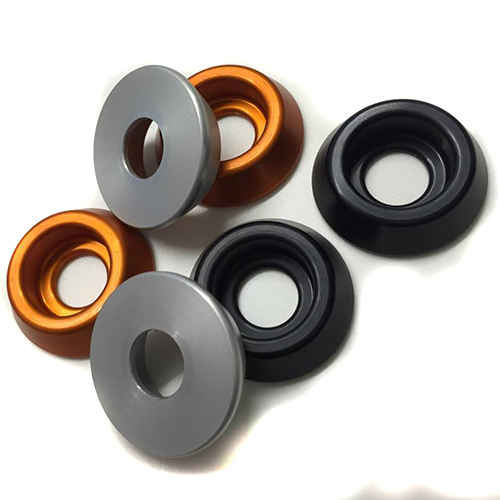 The carbon fibre components are extremely strong, lightweight and with the strength to weight ration it is very popular to improve performance. More details & specifications coming soon. ATR Products expertise and facilities enables them to do many other sub contract , bespoke projects and consultancy work. Copyright 2019 Site Design by ATR Products.